WHY: Up to 80% off apparel and accessories at the Nicholas K FW18 Sample Sale. Shop archive samples and production items including outerwear, leather jacket, knitwear, dresses, tops, pants, accessories and more. Cash, credit cards and Apple Pay accepted. All sales final. 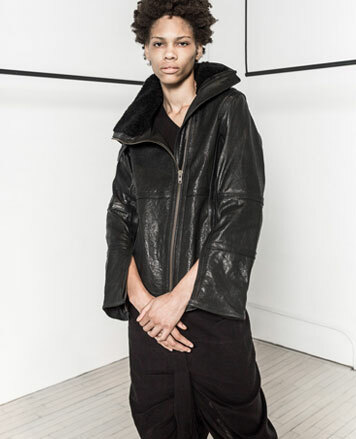 Nicholas K is a Tribeca based label that usually opens the IMG Mercedes Benz Fashion Show. Their womenswear, footwear and accessories are representative of the label's urban nomadic style and its commitment to environmental stewardship. 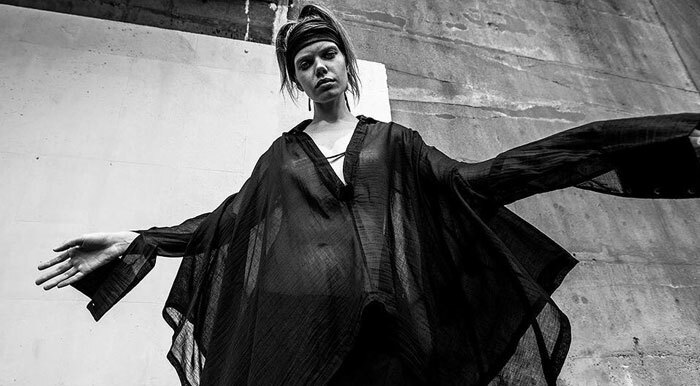 The progressive designs utilize sustainable textiles, employ ethical practices, and promote supply chain transparency advocating a deep connection to the earth.